Dr. Levin was Professor and Canada Research Chair in Education Leadership and Policy at the Ontario Institute for Studies in Education, University of Toronto. 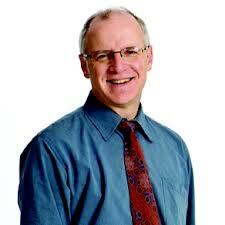 Previously he served as Deputy Minister of Education for the Province of Ontario. He holds a B.A. (Honours) from the University of Manitoba, an Ed. M. from Harvard University and a Ph.D. from OISE.